Some of you may have thought CyanogenMod had made it back when it spawned a company, but a project isn't really legit until it gets its first shirt. 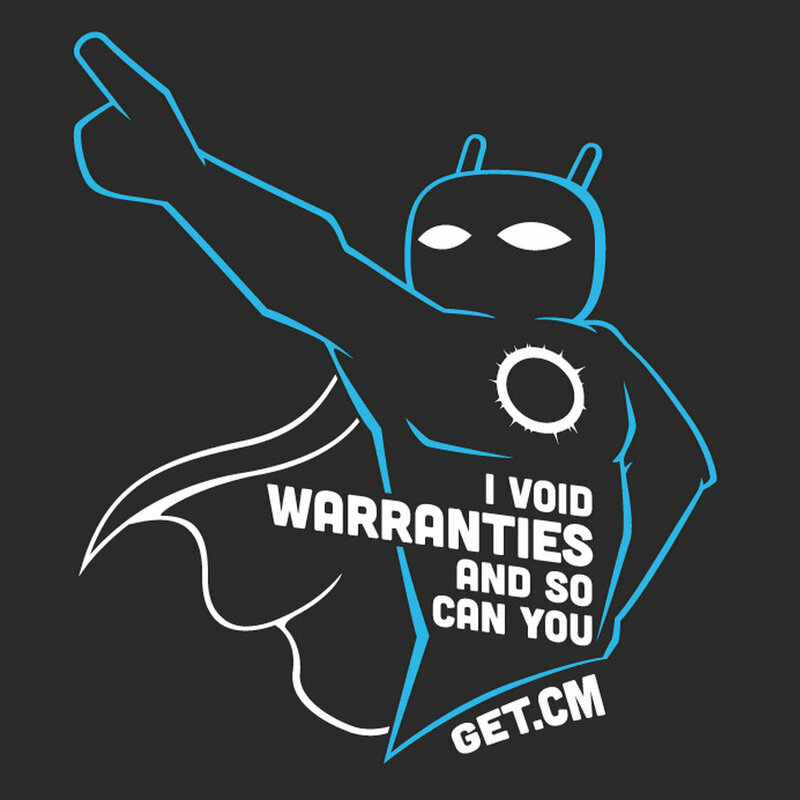 That makes today the day that CyanogenMod gets its priorities straight, as the project has just made its first official t-shirt available for purchase directly from the CyanogenMod shop. The offering stars our favorite blue Android mascot for a custom ROM, Cid, in a superhero form. He's out to free devices and their owners from locked-down devices using the one power available to him, voiding warranties. T-shirts are far from an uncommon sight among open source projects, but at least the CyanogenMod folks have decided to tackle the issue with style. They could have easily slapped their logo on a shirt and moved on, but instead they've come up with something that injects a sense of humor and lightheartedness directly onto the chests of its wearers. Hit up the link below to buy a shirt, advertise get.cm, and tell the world that you're not afraid of any pesky warranties.